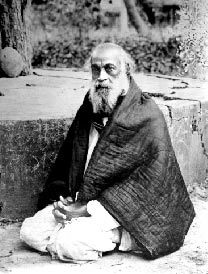 Mahendranath Gupta - Photographs of people associated with Swami Vivekananda - Frank Parlato Jr.
B. Calcutta July 14, 1854. D. June 4, 1932. 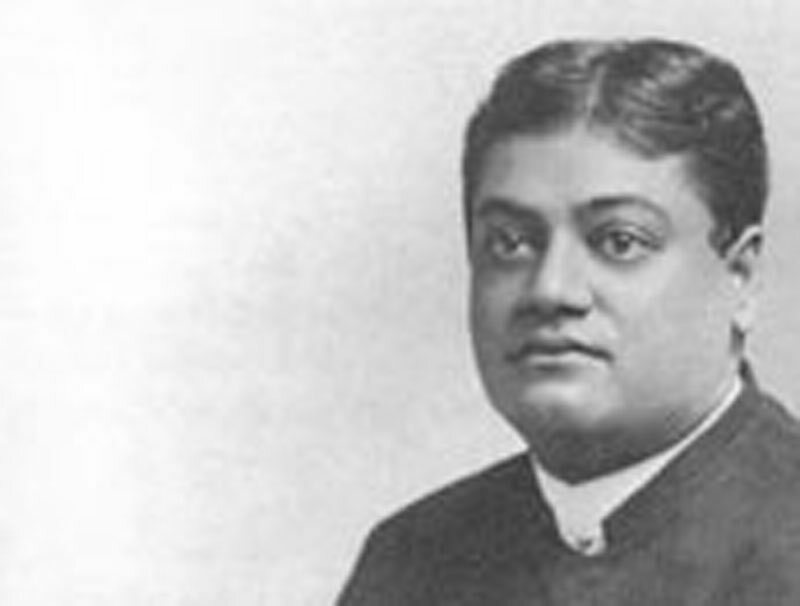 After graduating from college, Gupta served as head master in several schools. Gupta used to keep a diary of his meetings with Ramakrishna. 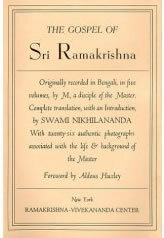 After the passing away of Ramakrishna, Gupta, using the pen name of M published in Bengali the Sri Sri Ramakrishna Kathamrita (The Gospel of Sri Ramakrishna) in five volumes.The books published over a space of 30 years, were based on Gupta's terse diary and expanded by his recollection of the meetings he had with Ramakrishna. Mahendra Nath Gupta at the time of Ramakrishna's passing, august 16, 1886. Swami Nikhilananda translated into English the five- volume Kathamrita into one volume, arranged chronologically. It was published in 1942 as "The Gospel of Sri Ramakrishna."